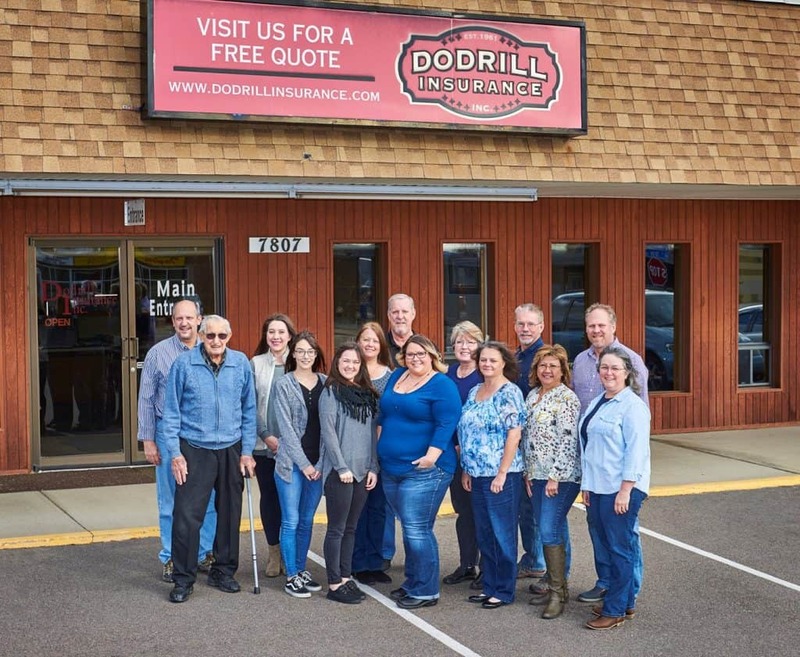 Dodrill Insurance - For all your insurance needs. Let us give you a quote! Dodrill Insurance was established in 1961 by Dale Dodrill in Denver, Colorado. It is currently run by Dale's sons, Garrett and David, who continue to offer the same values and care the company was founded with all those years ago. To this day we still have some of Dale's original clients and their families trusting us with their insurance needs. We pride ourselves on finding our clients the best coverage at the most competitive rate. When existing clients' rates increase substantially, our agency proactively requotes their insurance for a better rate. In 2017, we saved these clients an average of $500 per year by requoting them with other carriers. In addition, in 2017 we saved our new clients an average of $1000 per year. Let us give you a quote and see how much we can save you! Join Us for the 2nd Annual Dodrill Insurance MobilePack!